I distinctly remember the news circulating around the Naval Special Warfare Center on June 28th, 2005, that four SDV SEALs were missing following a SR (Special Reconnaissance) mission in North Eastern Afghanistan. 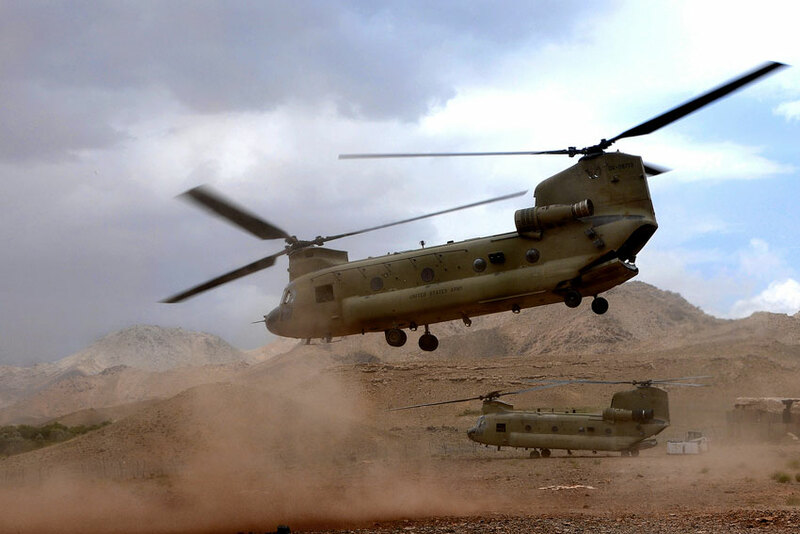 Later that day I also learned of a downed MH-47 Chinook carrying a QRF (Quick Reaction Force) of 8 SEALs and 8 Night Stalkers attempting a rescue mission. It was a bone chilling realization that I had just heard about the greatest loss of life the community had seen since WWII. It briefly flashed me back to the events of September 11th, as I had many of the same feelings of wanting to do something, but being unable to. All I could do is stand by for further news of the tragedy. Everyone in the office I was stationed at huddled around the computers and telephones eagerly awaiting news of the four missing SEALs. By the end of the day that Tuesday, we still had no confirmation that any of the four SEALs had survived. During the next three days, it looked as if there was little hope in finding the missing SEALs, but no one lost faith. We were all pulling for them. Murphy, Dietz, Axelson and Luttrell. Everyone was talking about them and in such a small community, everyone had stories to share. Not only about those still missing, but also those who had been lost in the rescue attempt. Late Friday afternoon, July 1st, we finally received news that a message had been delivered to Camp Blessing, a Marine outpost in the Kunar Province, with word on our guys. At this point we didn’t know who had sent the message, or if all four of the SEALs were still alive. That evening and into the morning of the 2nd, a massive search and rescue operation was unfolding to rescue the SEALs. 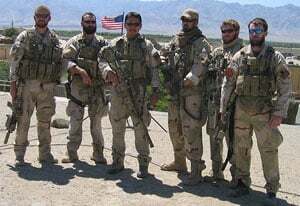 Armed with the information given to them by Marcus Luttrell, who had been taken in by a village, the S&R force was able to locate Luttrell on July 2nd. I received a call from my Chief that Saturday, letting me know that Luttrell had been found, and they were still looking for the others. It wasn’t for another six days that Murphy and Dietz were located, and Axelson around the 10-day mark. While we were all thankful for Luttrell’s rescue, it was still a very somber vibe that circulated around the Center for the next few weeks. While I hadn’t personally known any of the 11 SEALs killed, I felt very connected to the event. 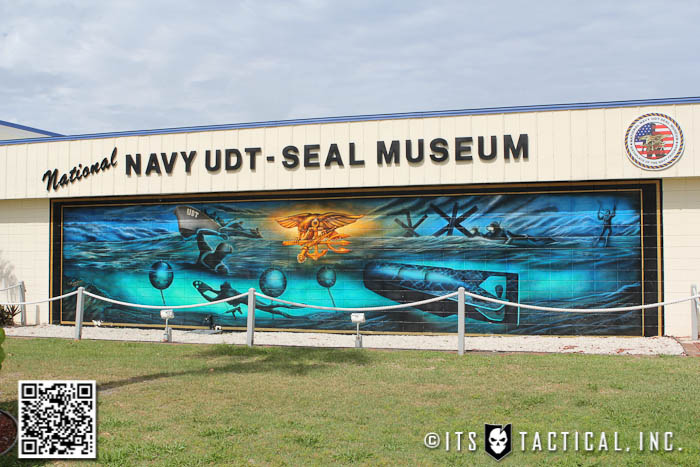 Later that July, I was busy with my usual tasks around the Naval Special Warfare Center, and was leaving the office to run an errand when I almost ran right into a man entering the office. As I looked up from the flip flops, shorts and t-shirt, I couldn’t help but affix my gaze onto the longest beard I’d ever seen while in the Navy. This man before me had long hair, sunglasses and a beard that no joke, went all the way down to his stomach. As he pulled off his sunglasses, I briefly felt that I’d seen his face before, but asked if I could help him with anything. After all, it wasn’t everyday that a civilian, or a brother with a serious No-Shave Chit entered the office. 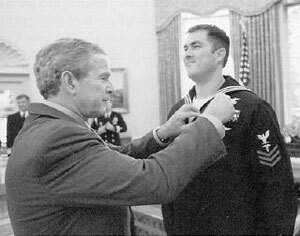 He extended his hand and said “Just here to see the guys, I’m Marcus Luttrell.” I immediately got the chills, shook his hand and said what an honor it was to meet him. I dropped what I was doing to stay in the office and eagerly listen in on what this patriot had to say. After reuniting with some of his former classmates from BUD/s that I worked with, he proceeded to tell everyone the story of Operation Red Wings. A lot of what he mentioned is still classified and not included in the book Lone Survivor, which I’d highly recommend everyone read. It was fascinating, yet humbling, to hear the details first hand of the operation. Luttrell is every bit the humble Texan that you’ve seen in the interviews, and it was indeed an honor to meet him and see the smirk on his face when I told him I was from the best damn state in the nation too. There was a video we received shortly after Luttrell’s rescue and the bodies of Murphy, Dietz and Axelson had been located. 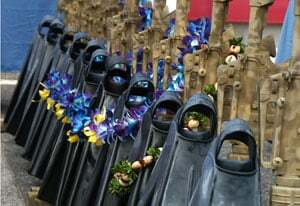 It showed these patriot’s bodies being stripped of their weapons and belongings by the Taliban. Memories of the video still sends chills down my spine when I think about it. I’ll never forget the erie music playing and “Allah Akbar” being chanted. It fires me up just thinking about it to this day, and I will never forget the sacrifice these patriots have made four our great nation. 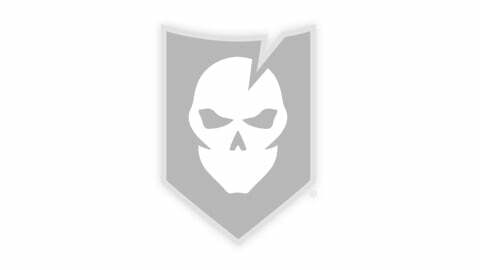 Please take a moment of silence today to remember those lost during Operation Red Wings. Note: This article is a repost, but I feel it’s still as relevant today and I will always honor these brave heroes!